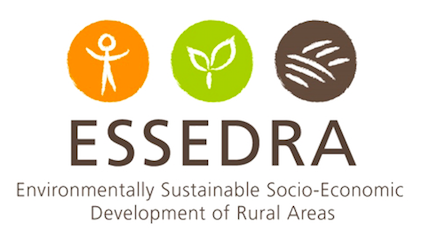 Through the national communication campaign, part of ESSEDRA project, ADEPT aimed to inform as many people about the importance and relevance of peasants (i.g. small-scale farmers) in an ever changing and growing global market. It is of upmost importance for people to realise that these small scale farmers, that have a special connection with the land and thus the food they produce, hold in their traditional knowledge the key for a sustainable agriculture, capable of delivering high-quality food that is good for the plate, clean for the environment and fair for both producers and consumers. ADEPT organised several events where local producers were invited to present and sell their products and attended workshops and meetings held by the National Rural Development Network and other local partners, focused on creating the legal framework and a network of interested people that will support and contribute to the development and economic viability of an extensive agriculture. The biggest event, part of the campaign, was held during Rural Fest 2015, an event organised in Bucharest by the Representatives of the European Commission in Romania, a good opportunity to get in touch with various local producers from different areas of Romania as well as to initiate individual discussions with people that visited ADEPT stand. 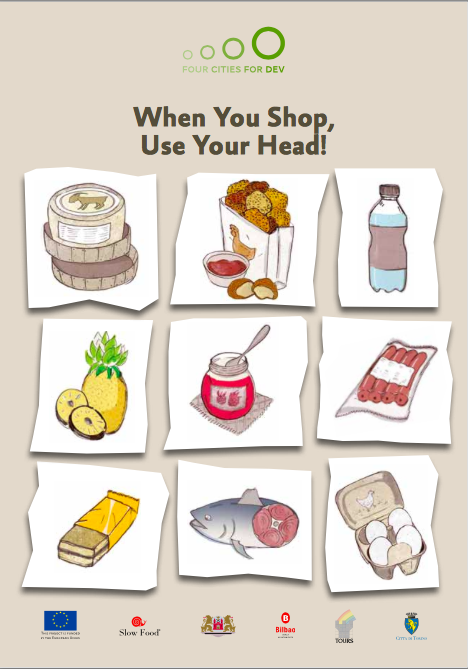 After the Rural Fest, the National Rural Development Network has asked for help in organising the next fairs and events for small scale producers and also asked for the permission to re-print and distribute the brochure (“When You Shop use your Head”, translated in Romanian), which was used as support material in most of the presentations during the campaign. In advocating the role of small scale farmer for biodiversity, ADEPT has also organised the Christmas Fair in Sighisoara, where local producers were invited to present and sell their products. The fair was organized also as a celebration of Terra Madre Day. ADEPT continues to hold meetings and presentations about the importance of quality food and supporting the local farming communities of Romania, coordinated with the advocacy campaign planned for the upcoming period. 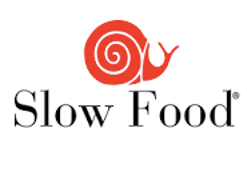 Download on the left a brief guide that will help you be more aware of the consequences of your daily choices, a publication produced by Slow Food.